Vanilla Life | Paris Fashion Week – C’est Tres Chic! Paris Fashion Week – C’est Tres Chic! 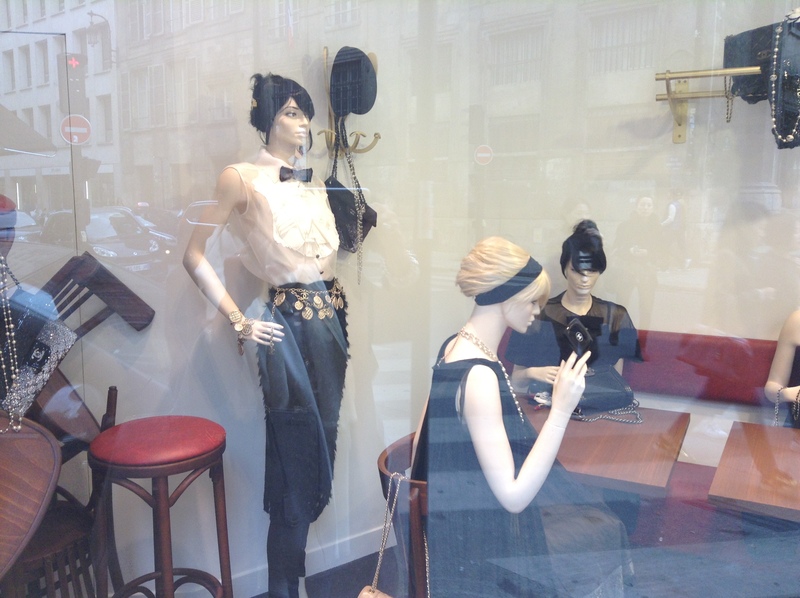 I travel to Paris twice a year with my lovely manageress Jemma to do my buying for the following season. I always look forward to seeing what the new labels have in store. For me, Paris is the best show of all the Fashion Weeks – designers from all over the world travel to exhibit here, and it’s bigger and more exciting than London. Packing for PFW is simple. It is usually very warm so I take a light, capsule wardrobe of essentials that I can mix and match. Flats are extremely important as you are on your feet all day. I practically live in my New Balance trainers and my Meher Kakalia moccasins (pictured below and available next season in Vanilla). I also make sure I take some beautiful dinner outfits for entertaining clients. The shows are always packed and celebrities fly from all over to sit on the front row. Paps were constantly outside the Mandarin Oriental Hotel, near where Jemma and I were staying, to try and catch a glimpse of Rihanna, who was a guest there. All the designers shops were jam packed and there were queues to get into Chanel, Gucci and Goyard. Pictured below is the Chanel window display. I picked up some beautiful new pieces for Spring/Summer 2016 including some pieces by a new young French designer who has a very bohemian style. I also picked up these quirky hats (I’m modelling one in the photo below), which are perfect for beach holidays and hot city breaks. It’s always a really inspiring experience going to Paris Fashion Week. I can’t wait to show everyone what we bought next season so pop into Vanilla to check it out.